Easy! Now just by booking directly through our website, you get a a surprise gift. 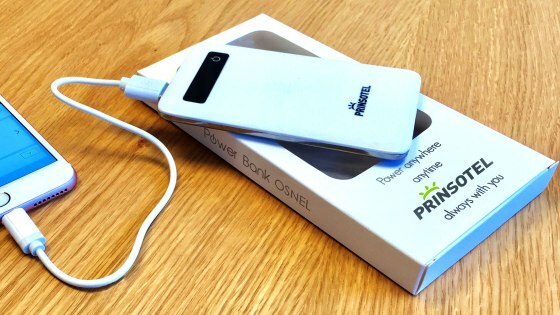 A gift specifically for you, so you will always travel with Prinsotel!